... the winner of last week's Sunday Smooch Giveaway is Kerri S! to receive your copy of At the Billionaire's Back and Call? And mysterious Sam will be around a while longer than the cutting of the cake – because he’s got to oversee Kate’s building project? There’s no time for distractions…but is it time to stop running from happiness, now it’s led them to each other? Scene set-up Kate Parker is the wedding planner for her friend Sandy’s wedding at Dolphin Bay. She’s enlisted the help of a stranger in town, the groom's friend Sam Lancaster, to help her build a wooden wedding arch for the beach ceremony. 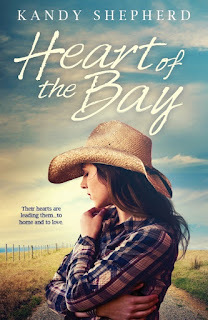 The secrets in her past make Kate wary of handsome Sam and she’s fought the instant attraction she felt for him from the get go. Now they are in her late father’s work shed and Sam is preparing to start work on the arch. Kate is finding the close proximity to the gorgeous hunk disconcerting. She’s told Sam she has some handywoman skills and he has suggested she help him with the build. She was aware she was speaking too rapidly. Aware that it wasn’t just from nervousness but acute awareness of Sam—his perceptive brown eyes that saw right through to her innermost yearnings; the heat of his powerfully muscled body that warmed her even without them touching. Just looking at his superb physique and so handsome face made her feel wobbly at the knees. Towering above her, he seemed to take up every bit of the confined space. When he took a step closer it brought him just kissing distance away. She would only have to reach out her hand to stroke that scar on his eyebrow that she found so intriguing, to trace the high edge of his cheekbone, to explore with trembling fingers his generous, sensual mouth. Looking intently into her face and without saying a word, he took the block from her suddenly nerveless fingers and placed it on the bench. “No need for that right now,” he said. Her breath caught in her throat in a gasp that echoed around the walls of the small space. She didn’t resist when, without another word, he drew her close, cupped her chin in his hand and kissed her. She sighed with pleasure and kissed him right back, her heart tripping with surprise, excitement and anticipation. Hadn’t she wanted this from the day she’d first seen him? His lips were firm and warm and, when his tongue slipped into her mouth, passion—so long dormant—ignited and surged through her. She quickly met his rhythm with her own, slid her hands up to rest on his broad shoulders, delighted in the sensation of their closeness. This was how a kiss should be. This kiss—Sam’s kiss—consigned any other kiss she’d ever had into oblivion. His breath was coming fast and so was hers. Desire, want, need: they all melded into an intoxicating hunger for him. He pulled her close to his hard chest and his powerful arms held her there, her soft curves pressed against him. His kiss became harder—more demanding, more insistent. She thrilled to the call of his body and her own delirious response. They kept on kissing. But the force of his kiss pushed her backwards against the wall of the shed so it pressed hard into her back with no way of escaping the discomfort. Suddenly her mind catapulted her back to the farmer forcing his unwanted attentions on her. 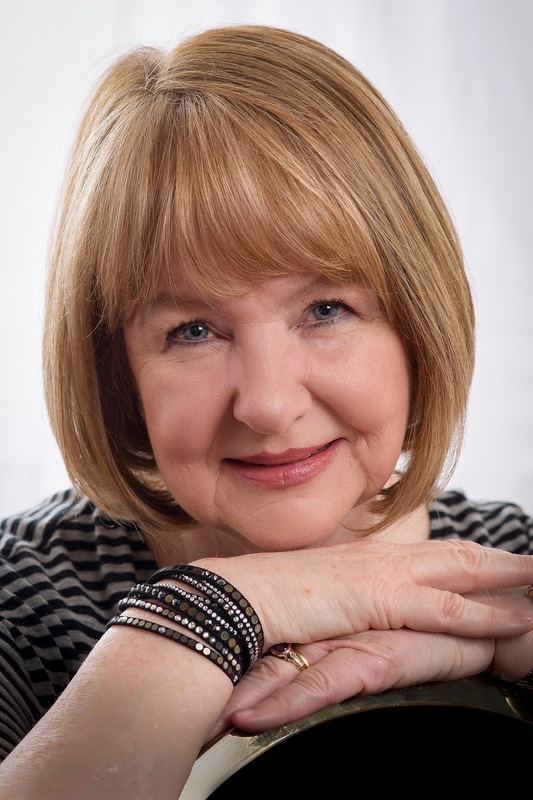 He’d backed her into a boot cupboard, confined, airless—like the shed she was in now. Sudden fear gave her the strength to put her hands flat against Sam’s chest and push him away. “No!” she cried. 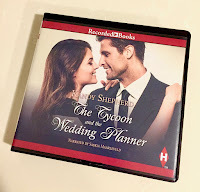 The Tycoon and The Wedding Planner is also available unabridged as a Recorded Book from Harlequin, narrated by the talented Saskia Maarleveld who does a wonderful job with the Australian accents of the story. This week I have a copy of the CD collection from Recorded Books as my giveaway. When Kate first meets Sam, she is unaware that he is a very wealthy tycoon. She thinks he is a carpenter which is why she asks him to help with the wedding arch. She’s got some handy-woman skills herself she learned from her father. that kind of thing to other members of the family or a paid professional? Any disasters to report? Or successes? 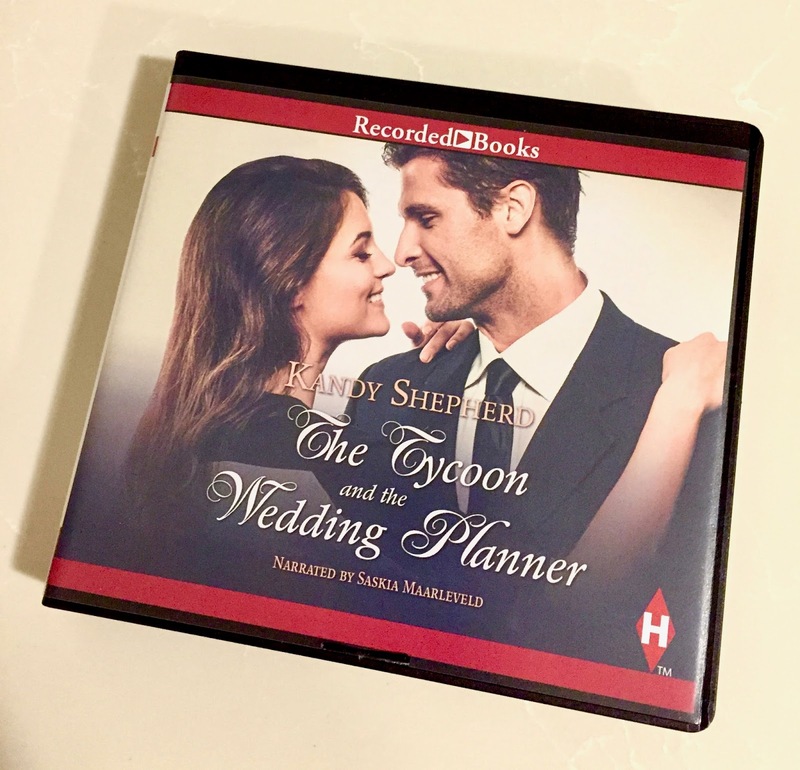 Leave your comment for a chance to win a copy of the CD audio version of The Tycoon and the Wedding Planner.